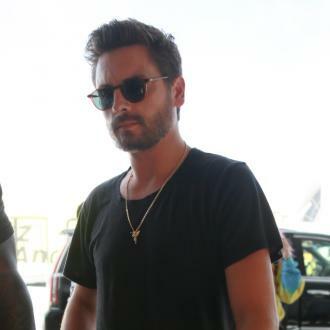 Scott Disick insists he is going to be ''right there'' for Khloe Kardashian throughout her pregnancy after it was reported she is expecting a baby with her boyfriend Tristan Thompson. 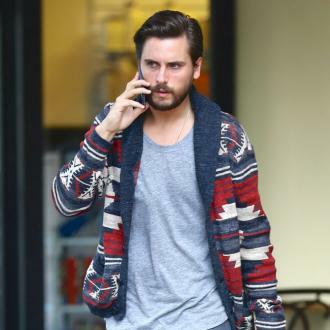 Scott Disick is going to be ''right there'' for Khloe Kardashian throughout her pregnancy. The 'Keeping Up With The Kardashians' star is reportedly expecting a baby with her boyfriend Tristan Thompson and Scott - who has three children, Mason, seven, Penelope, five, and Reign, two, with Kourtney Kardashian - insists he will always be there for the reality star. 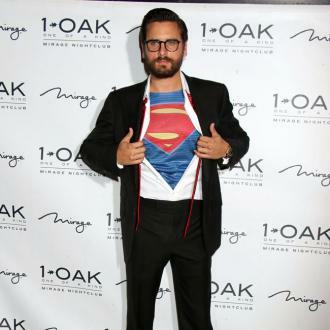 Asked what advice he would give Khloe as a mum to be, he told E! News: ''Well, if she ever asks I'm sure I would try. But I feel like all of us are so close that all of our children are kind of brought up in the same vicinity, or one block over, that everybody's kind of there for each other. It comes after Khloe confessed she believes she is very ''fortunate'' to be dating Tristan. She shared: ''I love myself an organized man. I am so fortunate that Tristan is so similar to me. He's a Pisces and Pisces men are pretty much like that. My father and my brother are both Pisces, and we all have a crazy need for everything to be perfect, neat, overly clean and organized at all times. I definitely like to oversee his organizational style. But how lucky am I that he thinks my crazy is cute? !